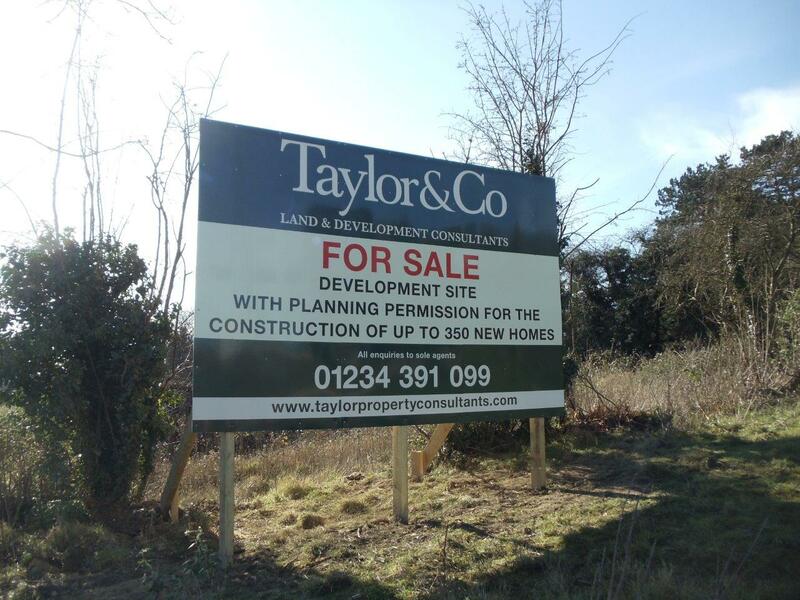 Taylor consultants are land agents in Bedford, Northampton, Buckingham, Herts, Cambridge UK. We can help you to purchase land for development, be it a single building plot, multiple plots or major developments and investments. Hey Buddy!, I found this information for you: "Taylor Consultants – Property Consultants UK". 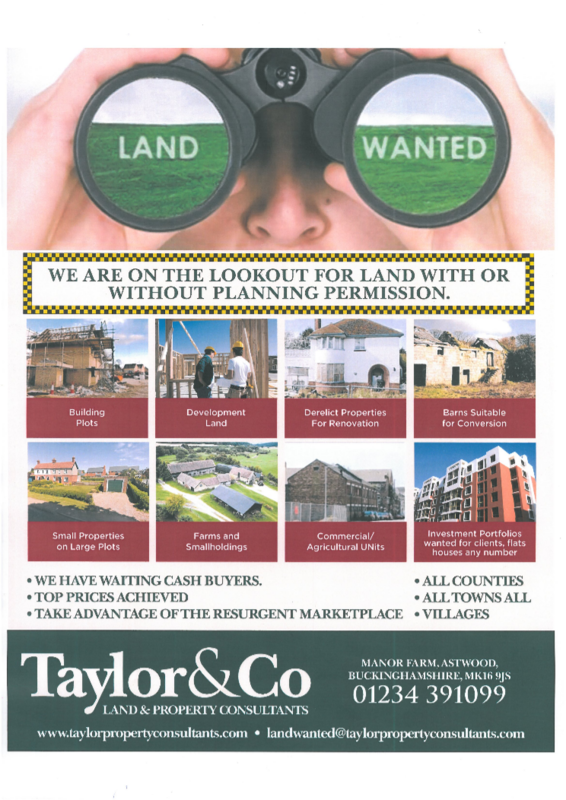 Here is the website link: https://oxfordlocals.com/ad/taylor-consultants-property-consultants-uk/. Thank you.